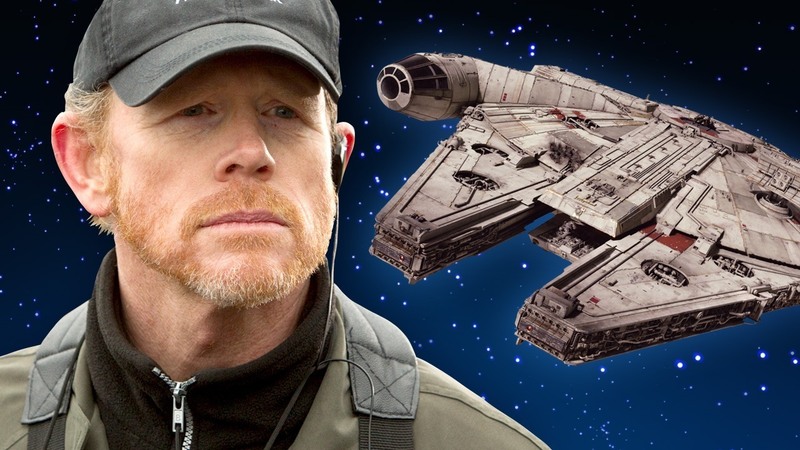 Revengeofthe5th.net: Ron Howard Channeling "American Graffiti" for Solo Movie? Ron Howard Channeling "American Graffiti" for Solo Movie? Ron Howard loves sharing behind-the-scenes images from the filming of the Untitled Han Solo Movie. His latest picture looks like something you'd see out of an intergalactic racing movie. Possibly a strange blend of "American Graffiti" and "Star Wars." 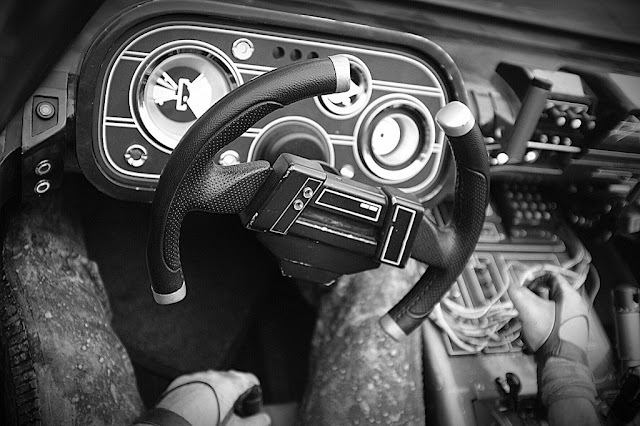 Could this picture be from inside the cockpit of some type of pod racer or other racing vehicle? We've already seen and heard hints of a racing scene in the film, so none of this should come as a surprise. It's still cool to get to see the inside steering wheel and dash up close and personal. Definitely keeps the retro look you would expect from a movie taking place before the original "Star Wars." You can see the picture after the jump.